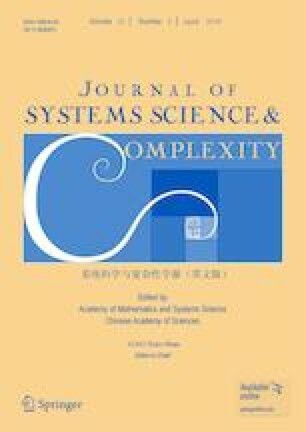 This paper investigates the observer-based control problem of a class of stochastic mechanical systems. The system is modelled as a continuous-time Itô stochastic differential equation with a discrete-time output. Euler-Maruyama approximation is used to design the discrete-time approximate observer, and an observer-based feedback controller is derived such that the closed-loop nonlinear system is exponentially stable in the mean-square sense. Also, the authors analyze the convergence of observer error when the discrete-time approximate observer servers as a state observer for the exact system. Finally, a simulation example is used to demonstrate the effectiveness of the proposed method. This research is supported in part by the National Natural Science Foundation of China under Grant Nos. 61422307, 61673361, and 61725304, the Scientific Research Staring Foundation for the Returned Overseas Chinese Scholars and Ministry of Education of China.